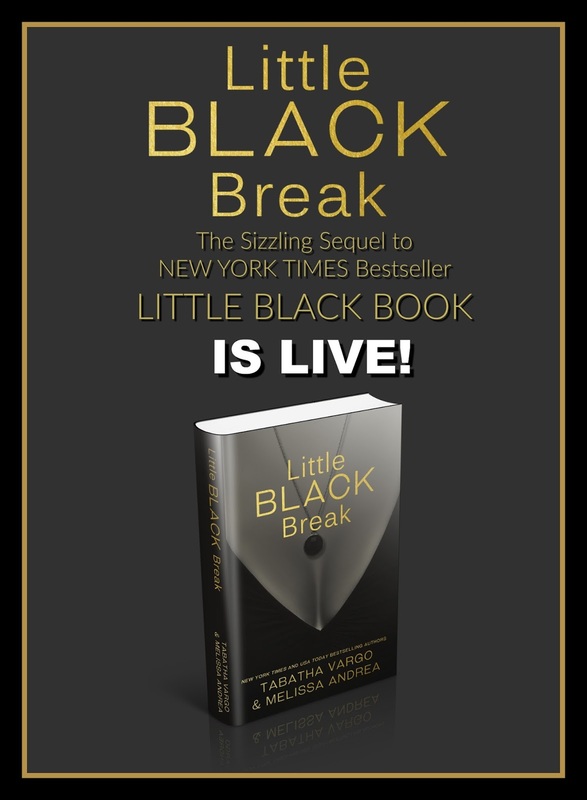 LITTLE BLACK BREAK is LIVE!!!! 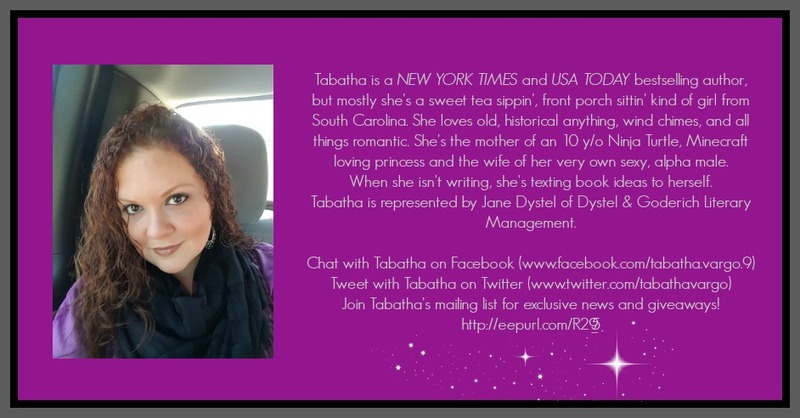 Tabatha and Melissa are hosting a LITTLE BLACK BREAK party in Tabatha’s fan group! ready—throbbing so hard I thought I’d die if he didn’t put me out of my misery. ache he’d built between my thighs. of my life with him. 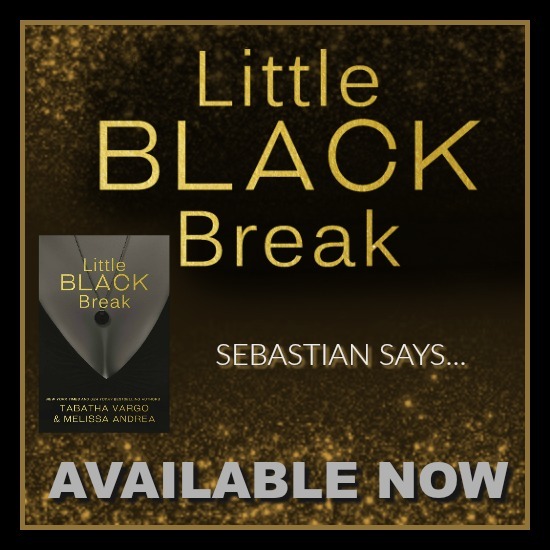 Sebastian, and no other man would ever love me the way he did. unadulterated need that filled his clear blue eyes. lip to control the animalistic growl that crawled up the back of my throat. eyes and I brushed it away with my free hand, losing my fingers in its thickness. My hips lifted from the plush mattress, begging on their own for his length. “Official or not, you’re mine, Rosslyn. dug my fingers deep into his flesh as I tried to pull his body into mine. to make him beg for it. It was why we worked. pressed my lips together, holding out for a little longer. pulled back letting the cool air rush between us. you want to hear,” I countered. his voice letting me know I was close to winning. seconds before he climbed into me and set both our bodies aflame. we sighed in unison at the sweet relief. preparation for taking me hard and fast the way I liked it. our little game of tug-of-war. into me—hard and swift—deeper and deeper with each thrust. It felt amazing. I’d never get enough of him. me to reach inside his mind and soothe him in a way I couldn’t with my body. job to keep him together. me to the head of the bed and to the brink of release. 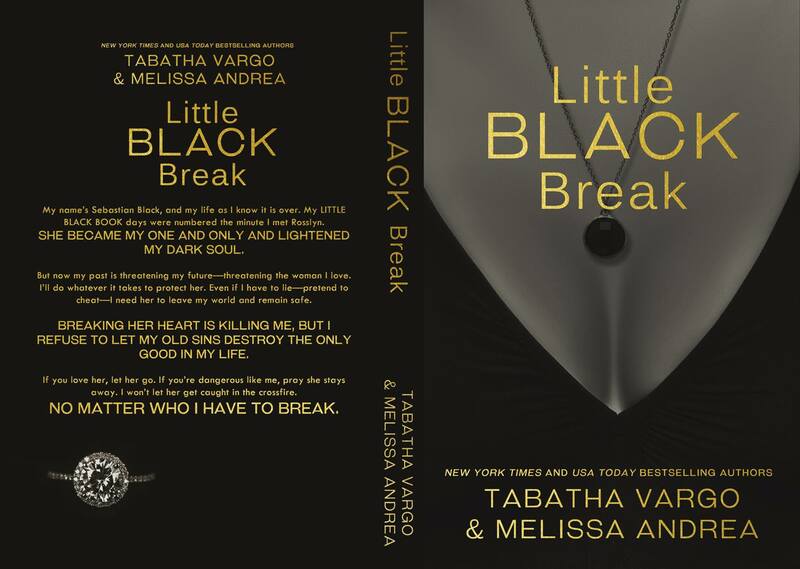 Next postRelease day launch of A PROMISE KEPT by Anissa Garcia with Giveaway & Review!